Make up and dress up Disney's Moana! Mix and match shades of lipstick, eye shadow and blush, hair accessories, earrings and necklaces. 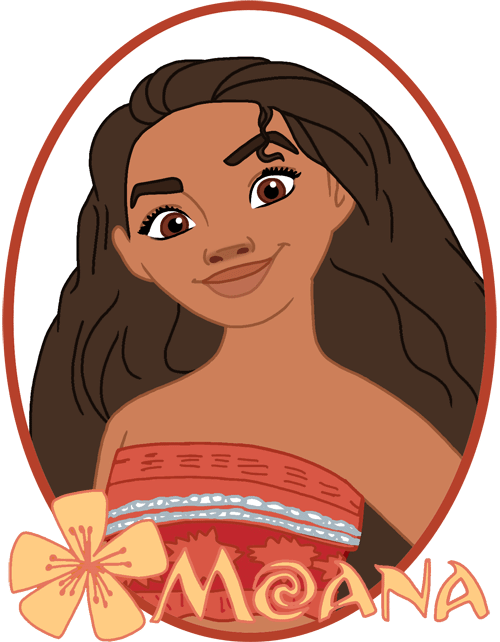 The name Moana is of Polynesian origin, meaning "sea, ocean, large lake". It's a fitting name for this heroine, who shares a special connection with the ocean.